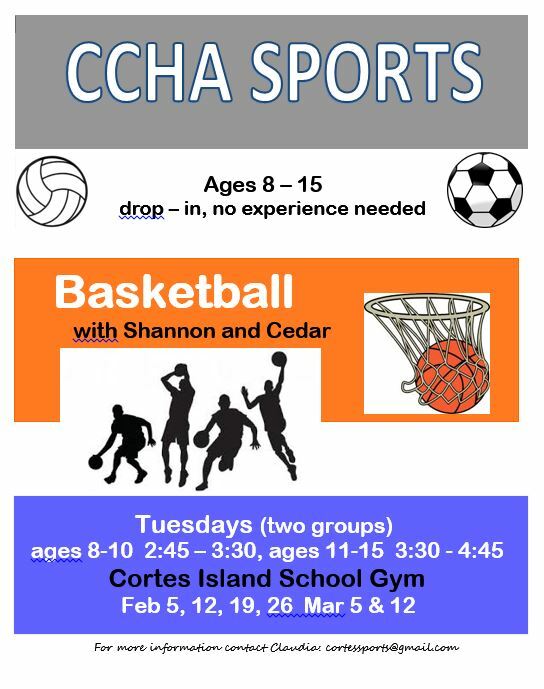 CCHA Youth Sports is a multi-age, drop-in, recreational program that seeks to provide youth with an inclusive and empowering athletic experience. 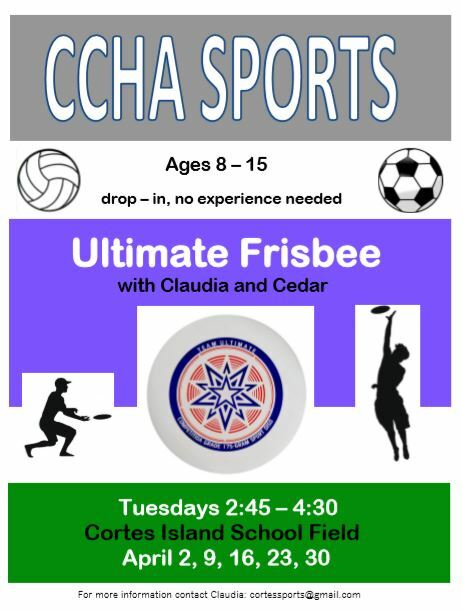 Youth Sports is a non-competitive, skill-building program offered, free of charges or fees, to youth ages 8 to 15 years old. 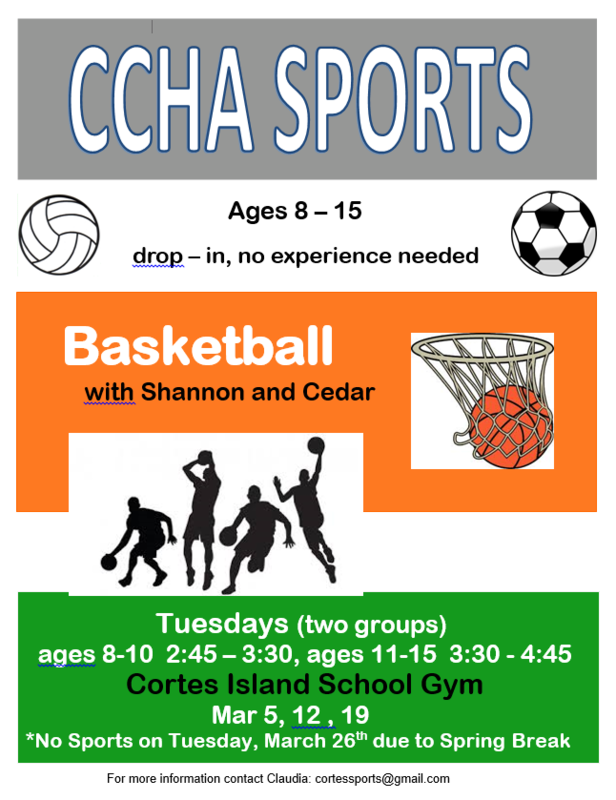 From September to June, youth can participate in a variety of skill-building units, like indoor Basketball in the winter months or outdoor Track and Field in the late spring. The focus is always on encouraging team play, positive reinforcement of physical skill building, and, of course, having lots of fun!